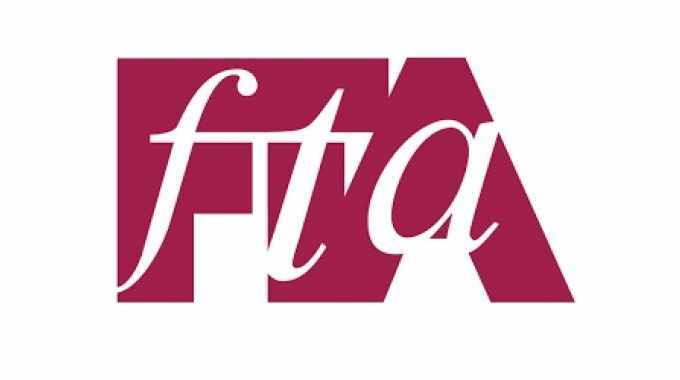 FTA has launched a new, member-driven initiative in response to the growing trend of females entering the flexographic industry. A meeting for the association’s Women in Flexo initiative will be held during Forum 2019 in New Orleans at 7 am on Monday, May 6. It is open to any actively employed women in the flexographic community, as well as FTA student members. According to initiative organizers Nona Woolbright, Clemson University, and Katie Graham, Pamarco, the plan is to gauge the desire for such a group and what purpose/goals participants would like to see it have. Their hope is to develop a group that advances leadership skills, offers mentoring and builds a network that women in flexo can turn to for support. FTA President Mark Cisternino expressed his commitment to the initiative. ‘I feel it is prudent to organize a ‘Women in Flexo’ group to bring attention to the growing percentage of women joining the industry in a variety of influential positions,’ he said. Anyone interested in taking the Women in Flexo survey, click here. Results will be discussed at the informational meeting at Forum.